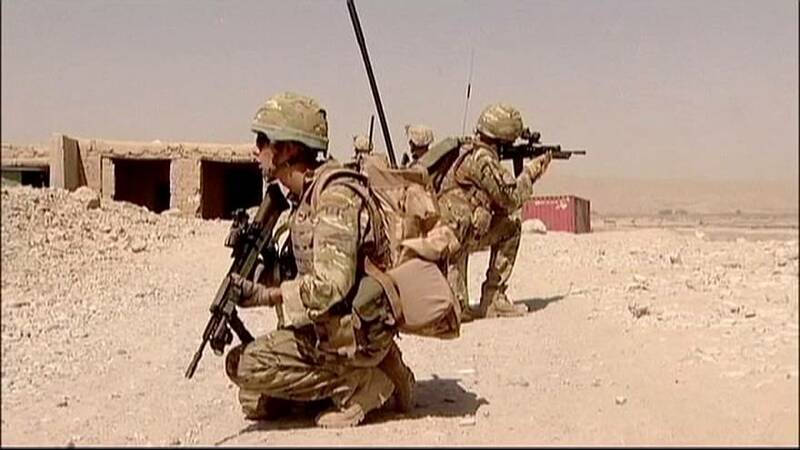 British troops are to be made exempt from European human rights laws in future conflicts under a new plan to protect soldiers from being sued or face jail time. The government announced the policy change saying that the European convention on human rights (ECHR) was being misused and judgements went beyond their remit. “Much of the litigation we face comes from the extension of the European Convention on Human Rights to the battlefield. That has been damaging our troops, undermining military operations, and costing the taxpayer millions that should be invested in defence itself,” Defence Secretary Sir Michael Fallon told the Conservative Party Conference. Claims of human rights breaches represent many of the lawsuits brought against the Ministry of Defence, and it has spent more than 100 million pounds in dealing with investigations linked to Iraq since 2004. Under the new proposals soldiers would still be subject to International Humanitarian law, including the Geneva conventions as well as UK criminal law. Interactive story: What do you know about landmines?